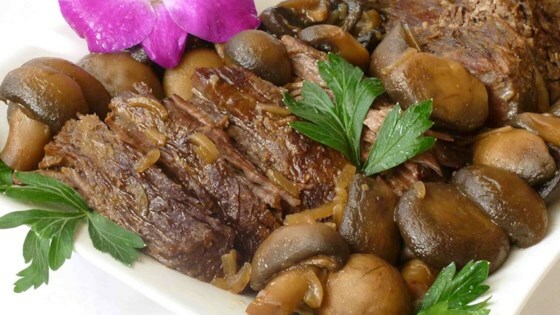 A tender, fall-off-the-bone roast beef with mushrooms! If I don't have a can of beer, what can I use in it's place? Thank you!